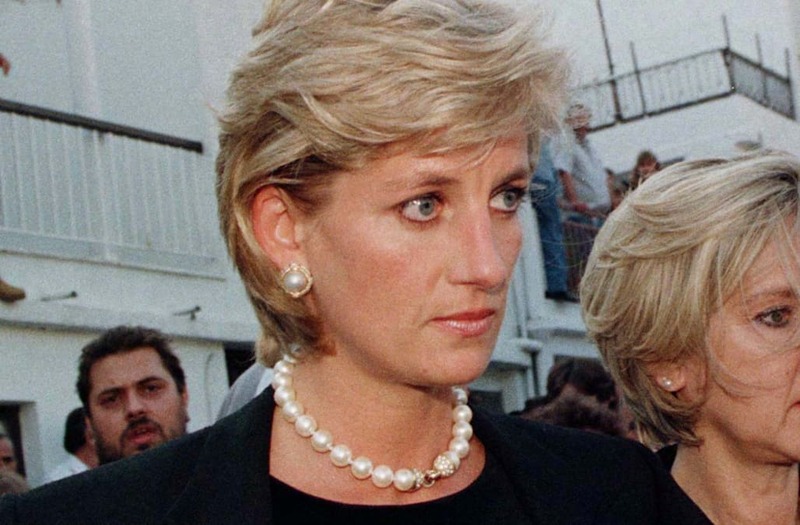 On the 20th anniversary of Princess Diana's tragic death, her family, friends and fans of the beloved royal have been looking back at her incredible legacy with more scrutiny than ever before. Back on Sept. 6, 1997, millions of people had their attention firmly set on London, where Diana's funeral was taking place less than a week after her untimely death following a car crash in Paris. Over a million people stepped out in person for the somber occasion, which included a one-minute moment of silence to honor the so-called Queen of Hearts. One of the most notable moments from the 45-minute funeral itself was her brother, Earl Spencer's, eulogy, in which he took aim at the relentless press and media. "She talked endlessly of getting away from England, mainly because of the treatment that she received at the hand of the newspapers," he said with a hint of anger. He also vowed to protect William and Harry. Queen Elizabeth II reportedly refused to clap following the "pointed" eulogy, which also considered to be a kind of attack on the royal family. Other notable names in attendance were Hillary Rodham Clinton, Tom Cruise, Tom Hanks, Luciano Pavarotti and Elton John. Elton John actually performed at the ceremony. Reports recently surfaced that John initially suggested he sing "Candle in the Wind," though his choice was deemed unacceptable for the service, so hours before the funeral, he came up with "Goodbye England's Rose" to sing instead. The procession out of the funeral involved Diana's sons Prince William and Prince Harry -- then aged 15 and 12, respectively -- following the Princess of Wales' casket, which was covered in a royal flag, white lilies, tulips and roses and a card that read "Mummy," out of Westminster Abbey and through London. It was a moment that, during a recent interview with Newsweek, Prince Harry has developed a few problems with. "My mother had just died, and I had to walk a long way behind her coffin, surrounded by thousands of people watching me while millions more did on television," Harry said recently. "I don't think any child should be asked to do that, under any circumstances. I don't think it would happen today." Following the procession, a motorcade transported Princess Diana's body 75 miles north toward her ancestral home in Althorp Park, where she would be buried. Could Prince William pass over his father Prince Charles to inherit the crown?